(SAVANNAH, GA) Advertising Specialty Services celebrated 30 years in business with long term loyal clients and friends. 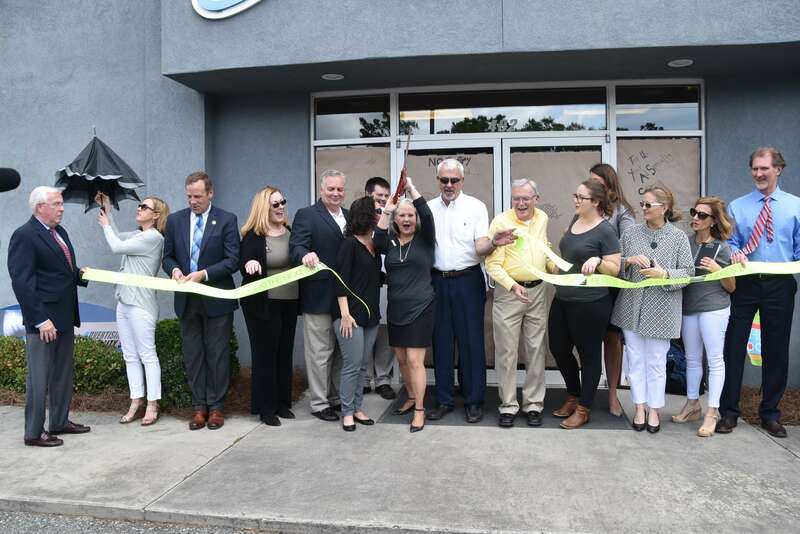 The unveiling and anniversary event took place on April 19 at Advertising Specialty’s showroom on 402 East Montgomery Crossroads in Savannah, Georgia. Advertising Specialty Services offers over 1 million products that brand and offer long term visibility for companies and organization all over the world.